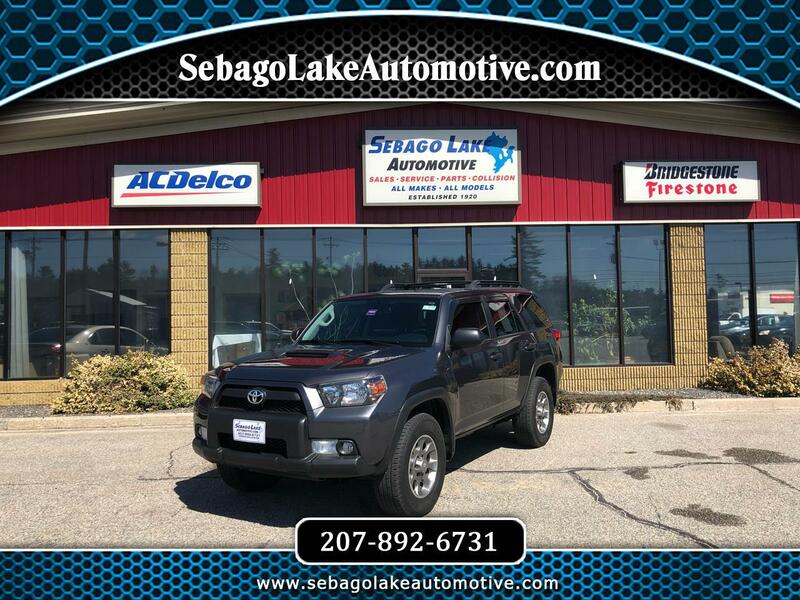 Visit Sebago Lake Automotive online at www.sebagolakeautomotive.com to see more pictures of this vehicle or call us at 207-892-6731 today to schedule your test drive. Info is based on data provided by the vehicle manufacturer and other sources and therefore exact configuration, specifications & accessories should be used as a guide only and are not guaranteed. We will not be liable for any inaccuracies, claims or losses of any nature. Inventory is also subject to prior sale and prices are subject to change without notice. Sales Tax, Title, License Fee, Registration Fee, Documentary Fee, Finance Charges, are additional to the advertised price.